Your Mom is special. Give her something equally as special -- a puzzle made just for her. 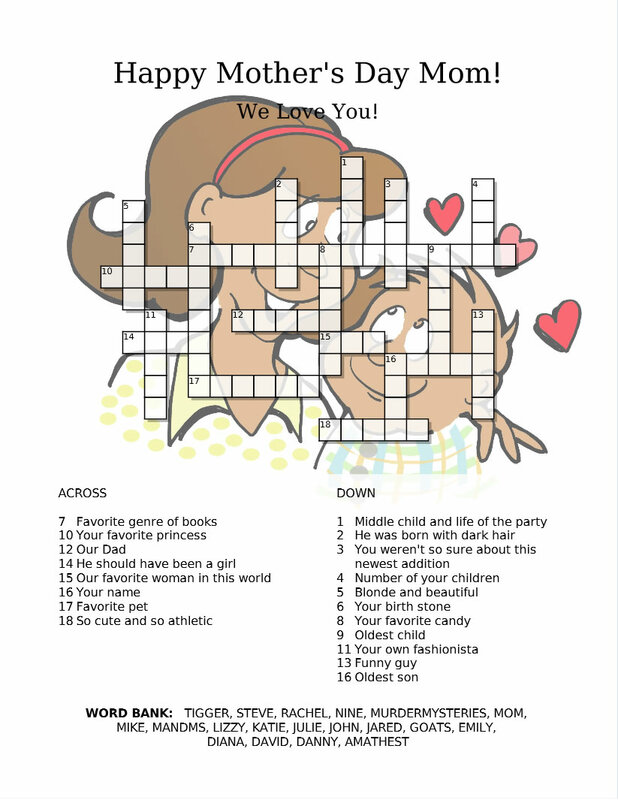 You can also interview your Mom, make a puzzle, and then give the puzzle to others in the family to help them get to know her better.